Mommifaceted: 1st Anniversary + Why I started this black mom podcast! Whew! We made it to a whole year as a mom podcast! 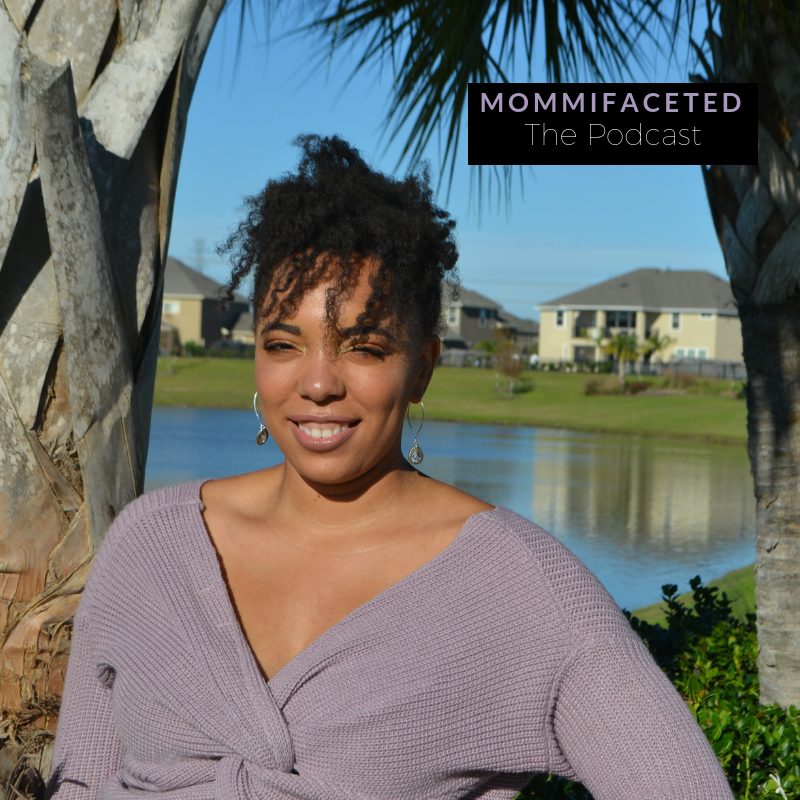 In this episode I go over why I started Mommifaceted, what were some of the biggest episodes and top themes of black moms that emerged, and where Mommifaceted is going. I dreamed for Mommifaceted to be a podcast for black moms which highlights mothers not featured in mainstream media. It is created to provide inspiration and encouragement for moms that don’t want to just thrive, but to excel, and to let moms know they aren’t alone. And this has happened! As a result of the podcast, moms are starting their own blogs, starting their own podcasts, and finding joy and comfort in knowing they think like other moms and experience some of the same things. If you want to re-listen or catch up on the biggest episodes of the past year, here they are!